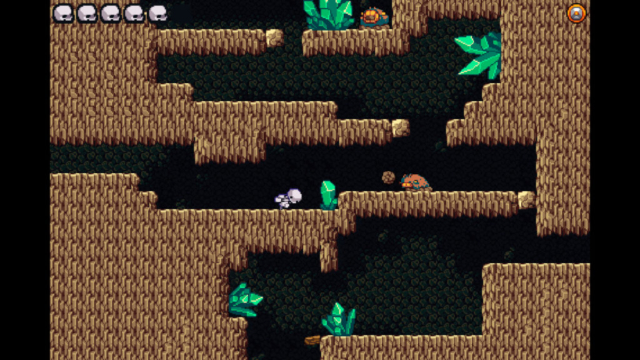 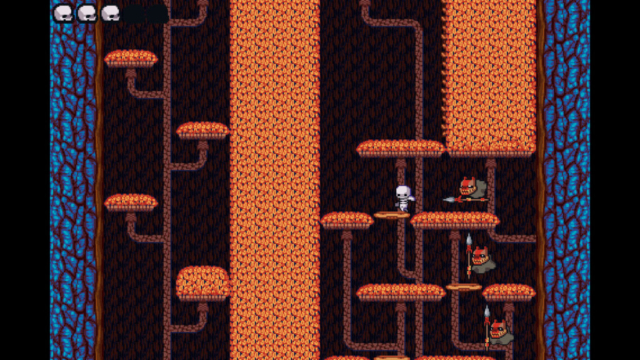 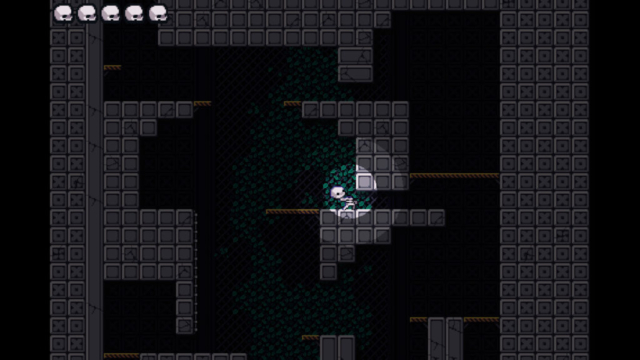 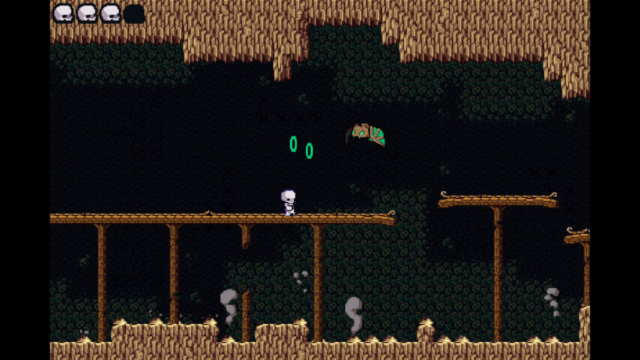 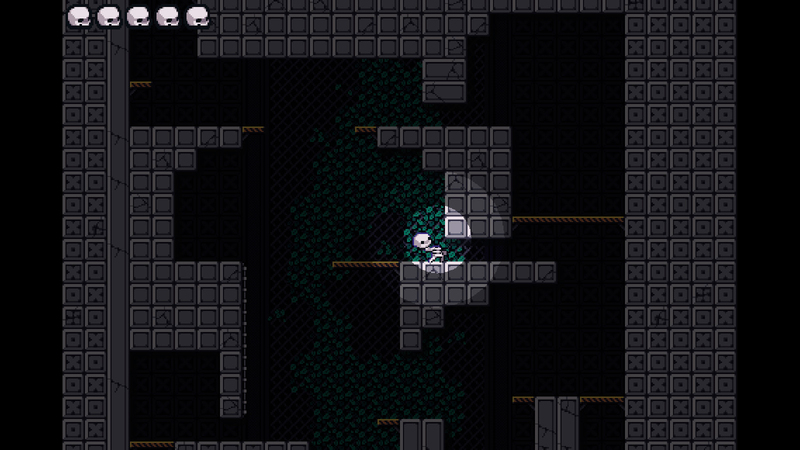 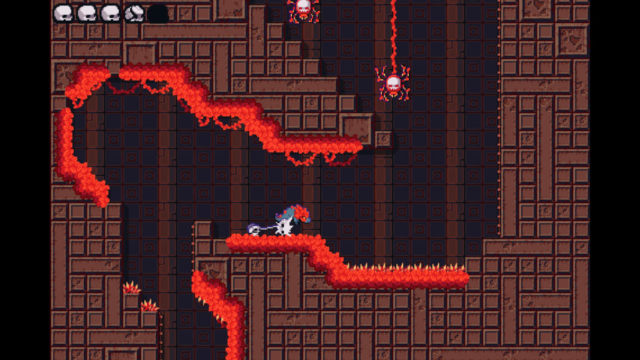 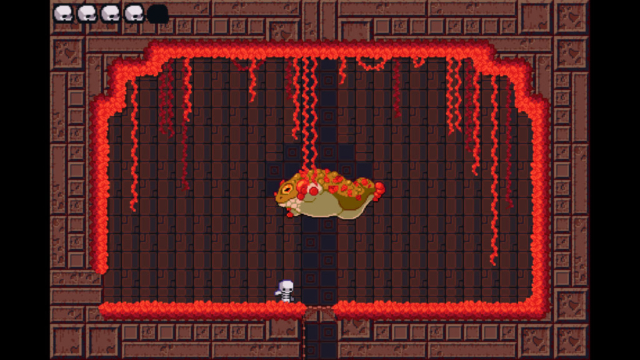 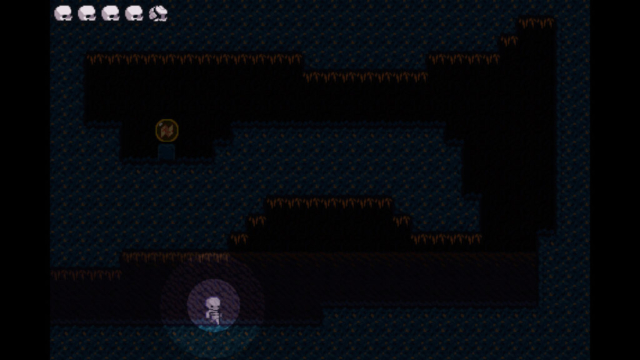 Super Skelemania is a Metroidvania featuring an agile skeleton. You arrive on a mysterious planet with no memories. Explore the planet’s lively underground, finding power-up orbs along the way. 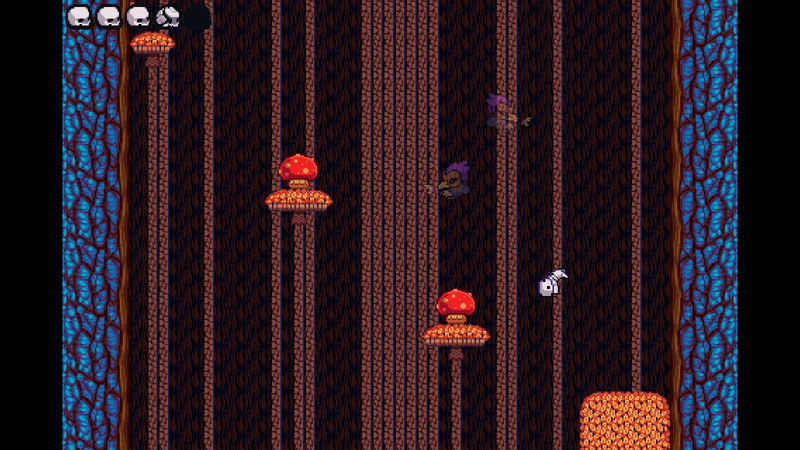 Discover the secrets of the planet and maybe even find your way home.